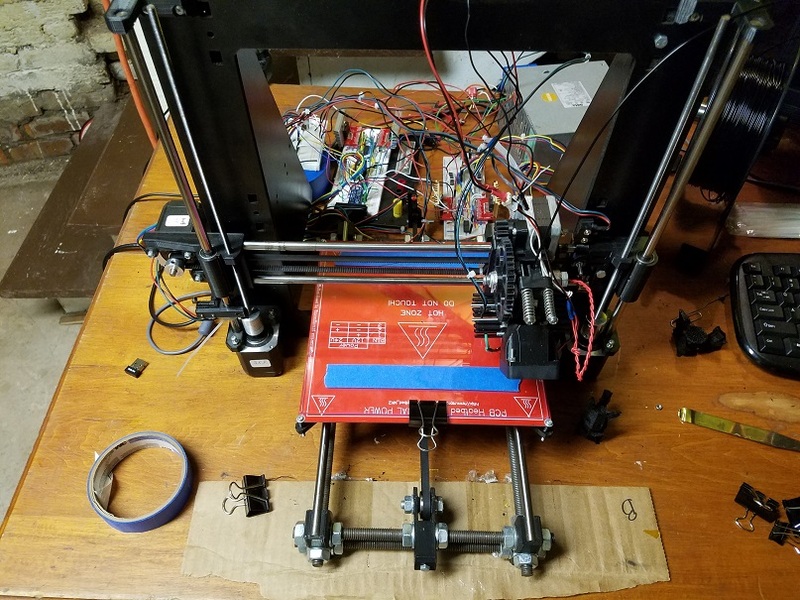 The PiRinter3D project was started with the goal simplfing RepRap 3DPrinting by incorporating a Raspberry Pi as a complete solution for Designing, Slicing, and Printing. 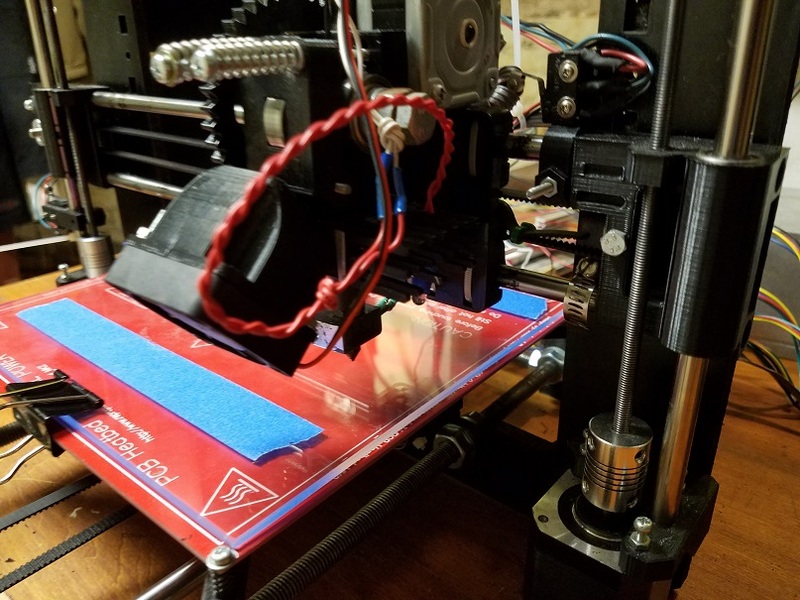 Most current RepRap setups run using an Arduino and Ramps board for just running the 3DPrinter firmware. 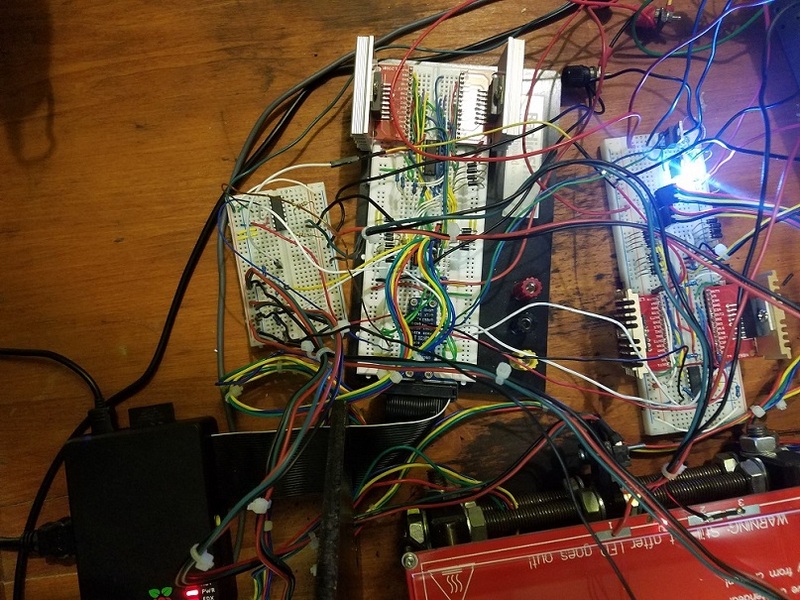 A seperate PC must still be connected to send the GCode instructions (one at a time) to Arduino using it's serial bus. 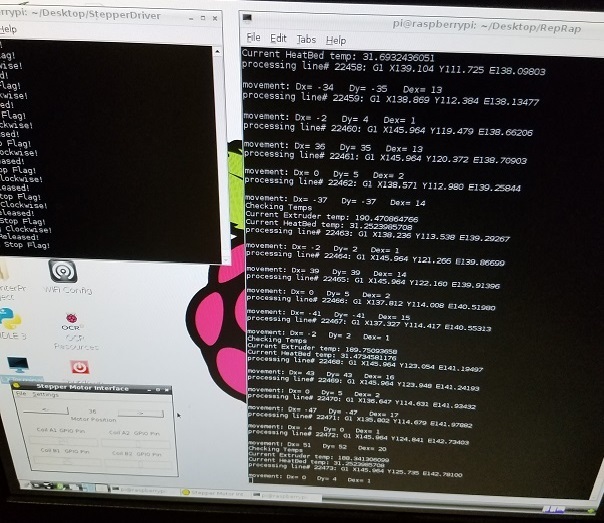 Since the Raspberry Pi runs the Raspbian Linux distro, you have all the benifits of a PC in a small package with enough GPIO pins available to manage all the hardware needed to 3D print. For the software we would like to have add additional features to handle CNC operations and PCB etching, We also would like to have graphical symulation. For the Hardware we would like create a Pi Hat that would interface with an a standard Ramps board.